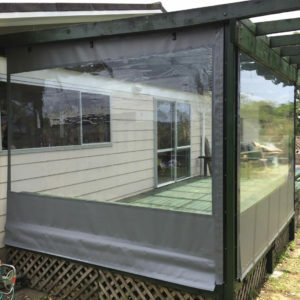 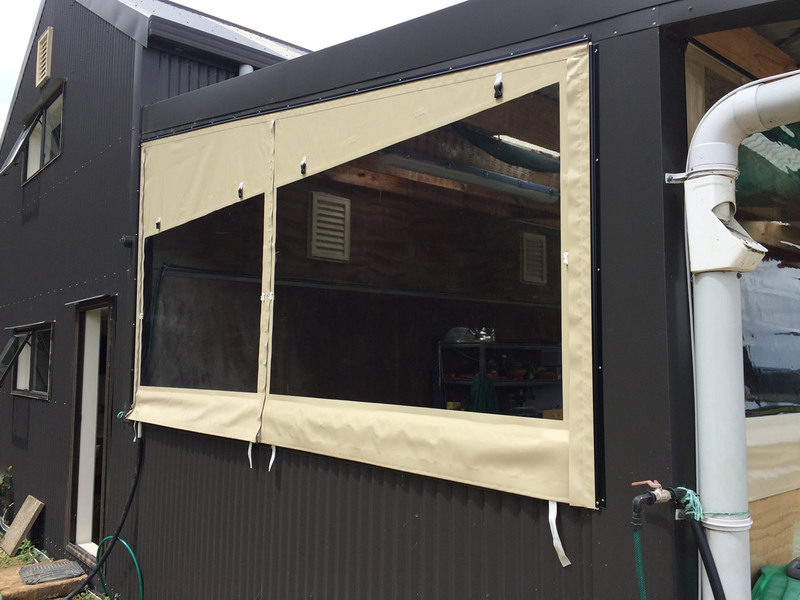 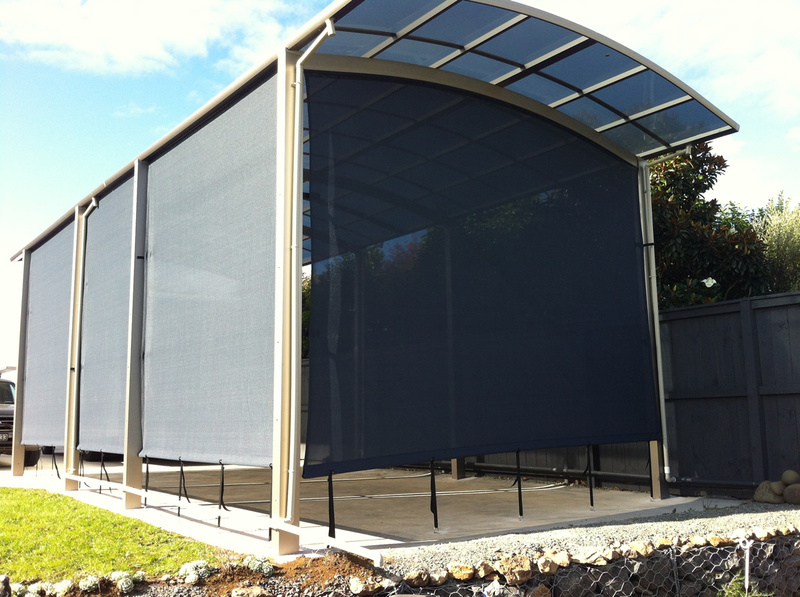 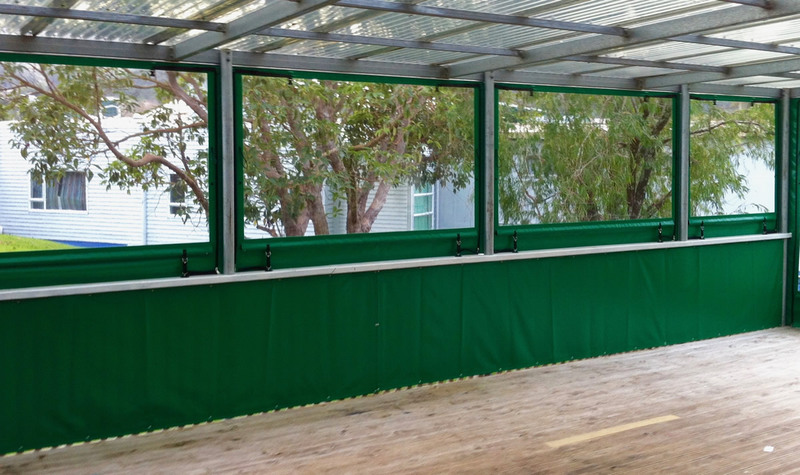 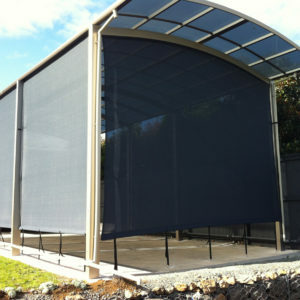 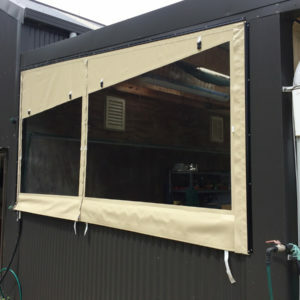 Our Hand Rolled Screens were first designed and developed by Palmer Canvas many years ago to meet a demand from our customers to add more weather protection to their outdoor areas. 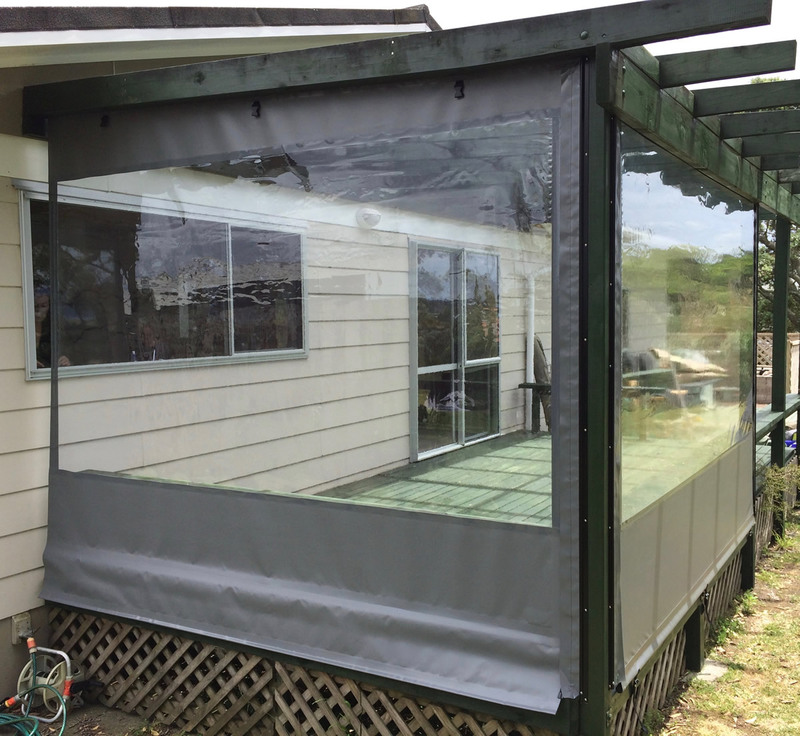 Our original design has evolved with time and material advances to offer you our most efficient, customizable, budget friendly outdoor screen. 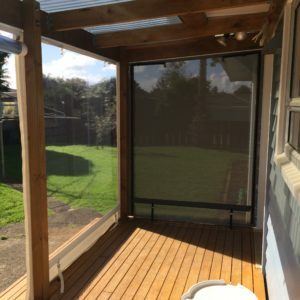 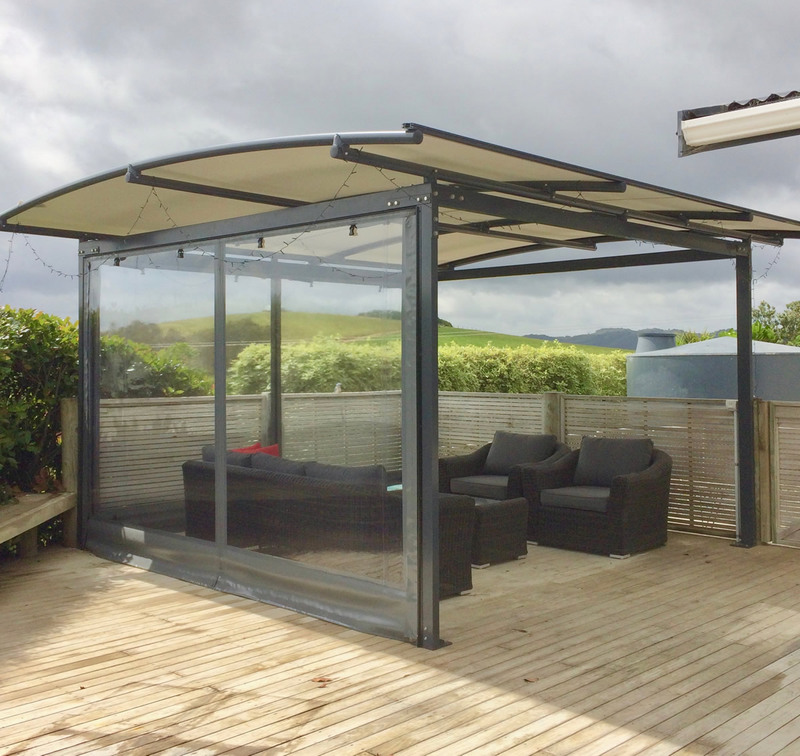 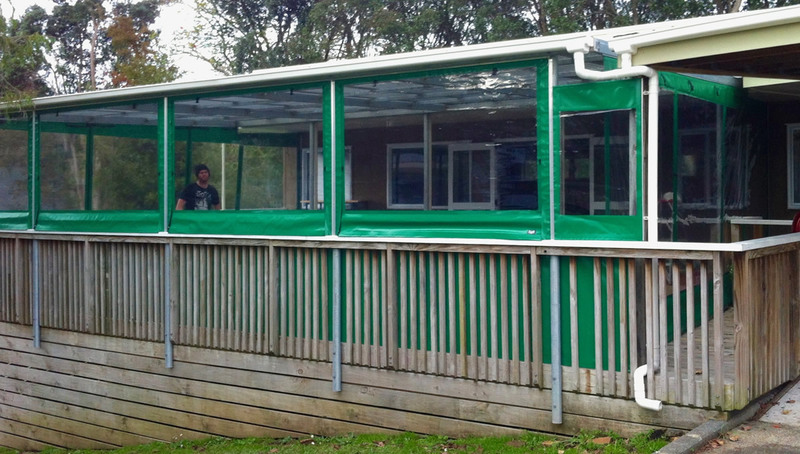 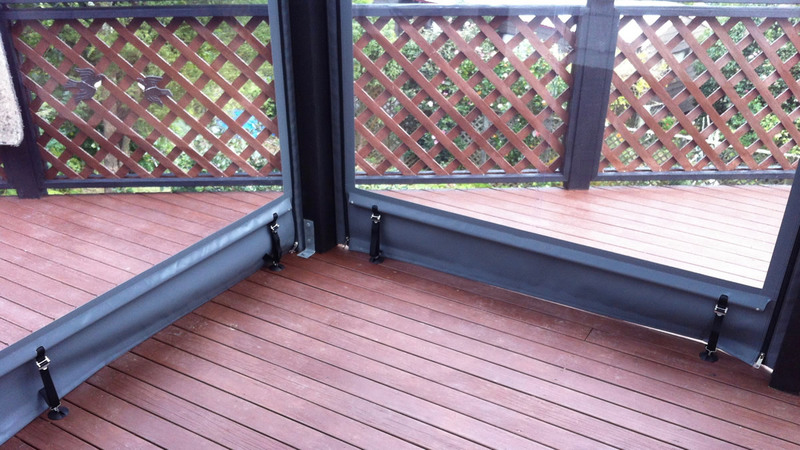 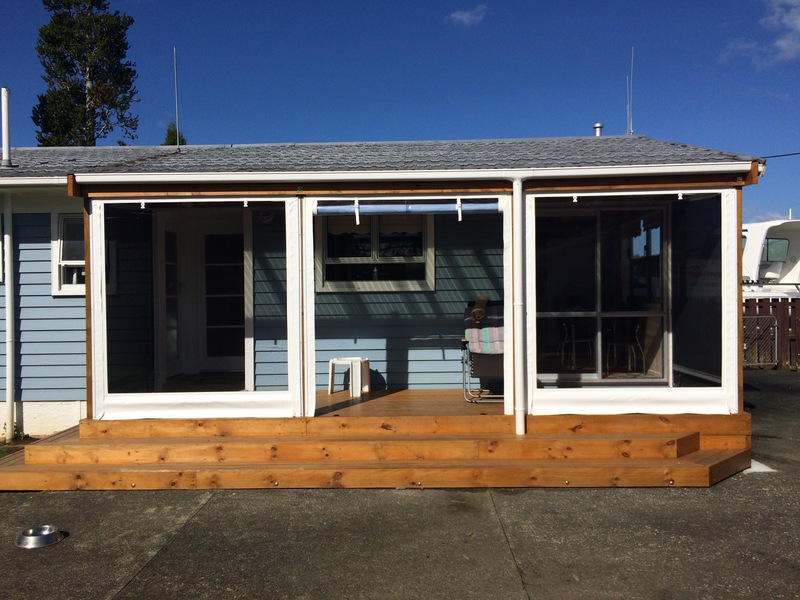 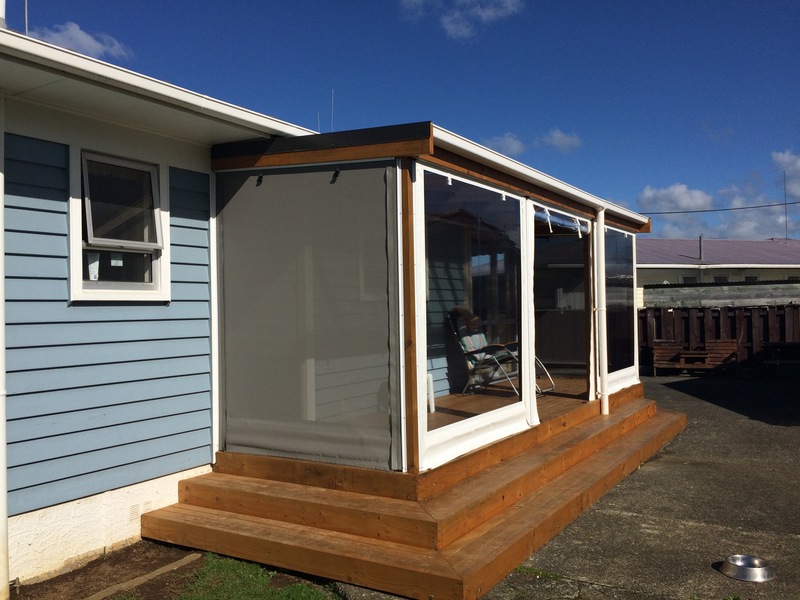 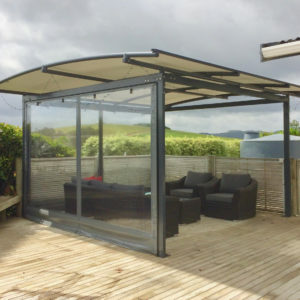 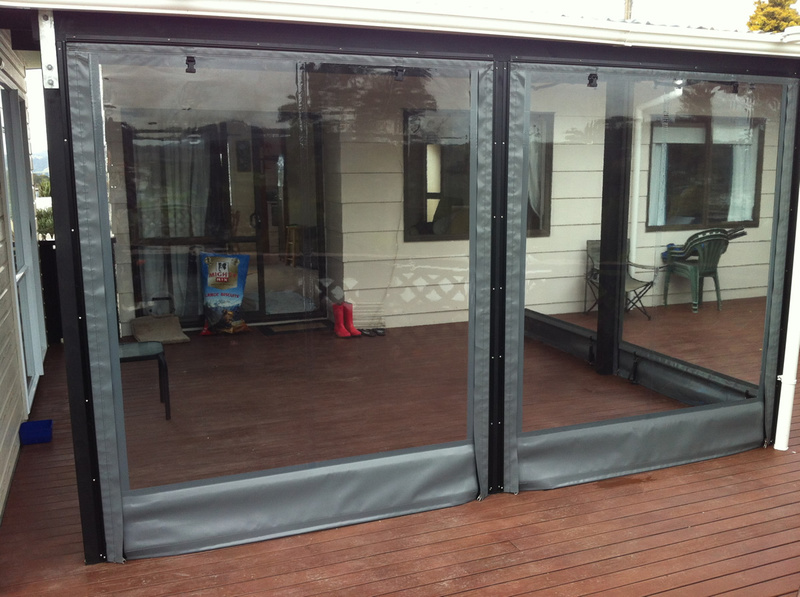 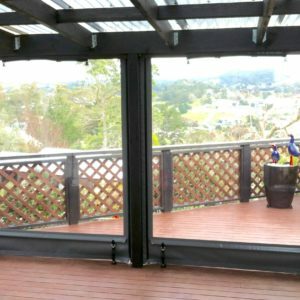 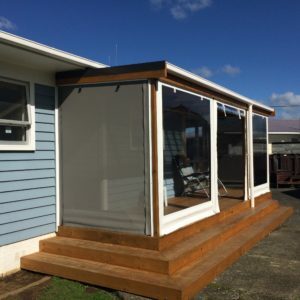 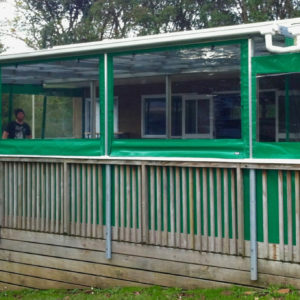 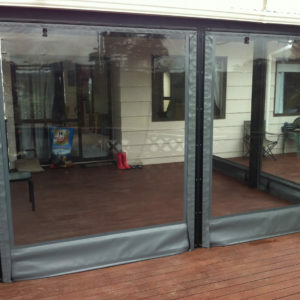 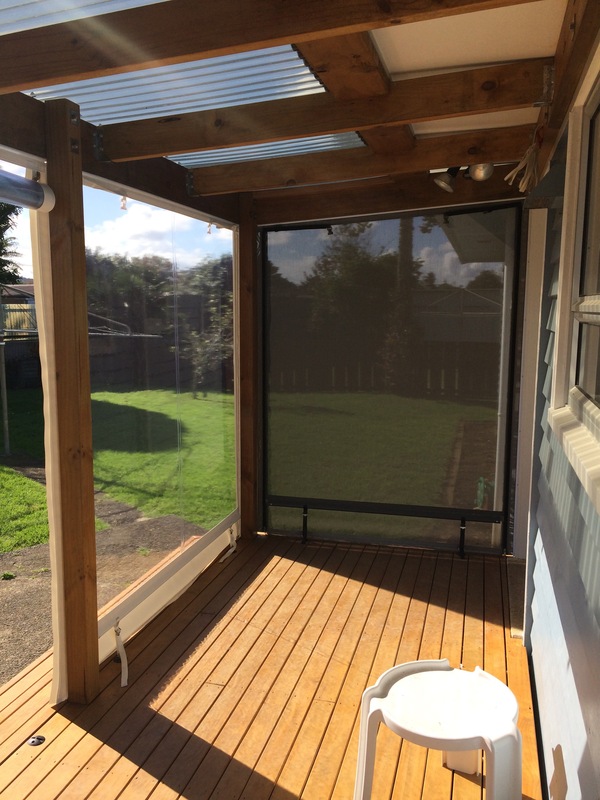 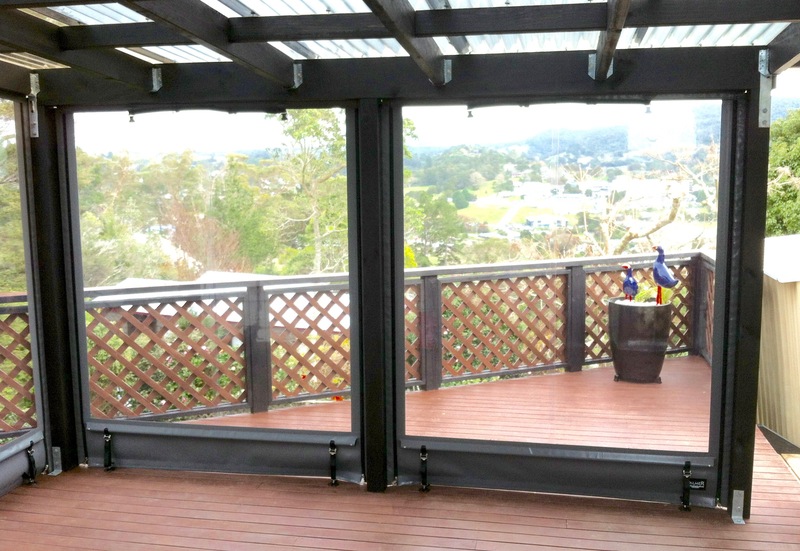 The Hand Rolled Screen is attached via aluminium extrusion, opened and closed with uv treated zipping and simply tensioned by webbing straps mounted to a weighted bottom bar. 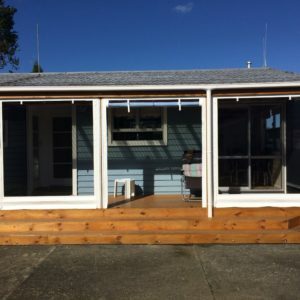 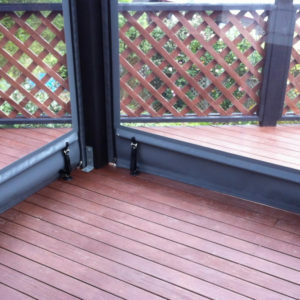 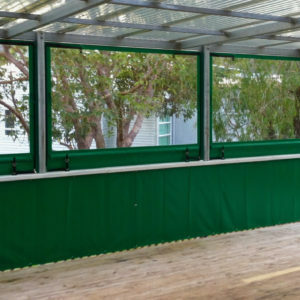 Fire retardant clear pvc or pvc mesh, screens are manufactured using a heat welding process to offer you the most durable product built to last in our outdoor environment.